Most video games offer a certain amount of lives, and almost all games allow players to replay the game after their character dies. Not Upsilon Circuit. Marketed as “part gameshow, part action role-playing game [and] part perma-death,” Upsilon Circuit features two teams of four that compete against each other while they explore dangerous worlds full of monsters and obstacles. Developer Robot Loves Kitty makes sure the stakes are high as players won’t be able to return to the game once they die. Once the player dies, the player is replaced by someone else. 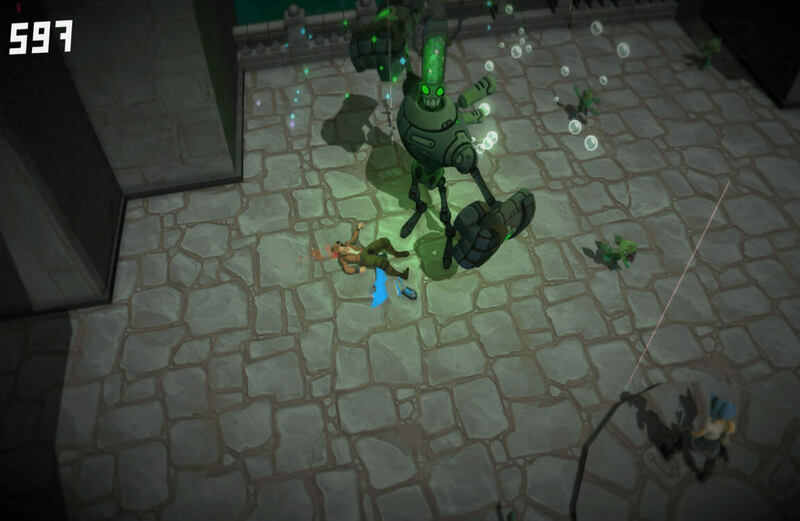 Upsilon Circuit is unique in that the game was designed with the streaming community in mind. 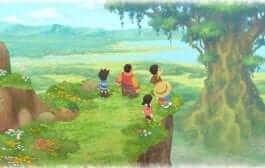 The game allows the stream-viewing audience to purchase monsters that could go after players, thus directly affecting the game’s outcome. The audience can also purchase — with in-game currency that can be bought with real money — potions or buffs that can help or hurt the competing teams. The audience can literally determine who lives and who does. Teams that survive the audience’s wrath and become victors will earn experience and money. Those who die in the game will be replaced by an audience member. Once you go splat, you never go back. Sound like trolling to you? That’s exactly what Goble has in mind. “The concept is that we’re monetizing trolling,” Goble told Brian Crecente of Polygon. 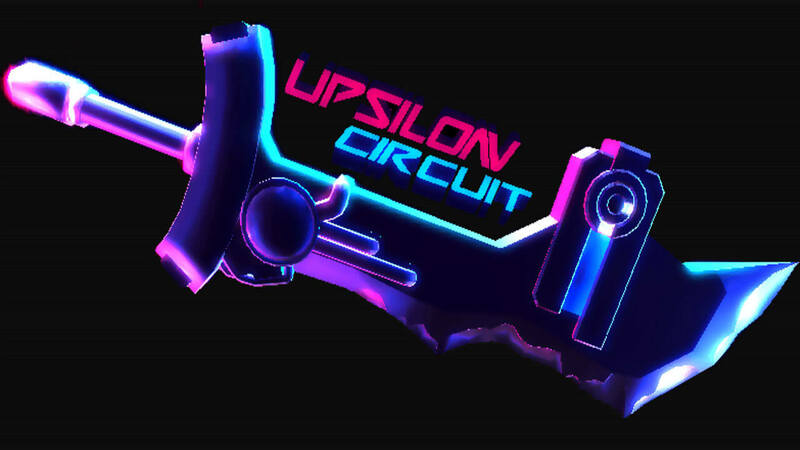 Upsilon Circuit will reportedly remain online for a year and it will be shut down after that. The game will remain free-to-play and will be available to play for a few hours a day. Release date for Upsilon Circuit is currently unknown.